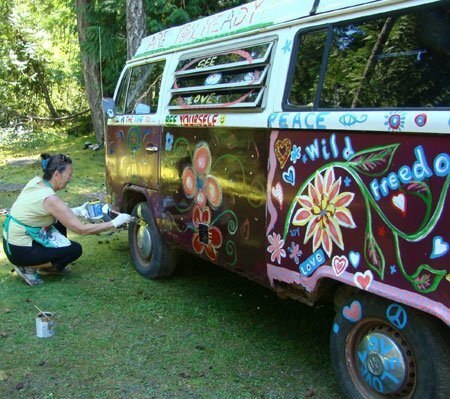 Volunteers are the heart and soul of the Gabriola Museum. 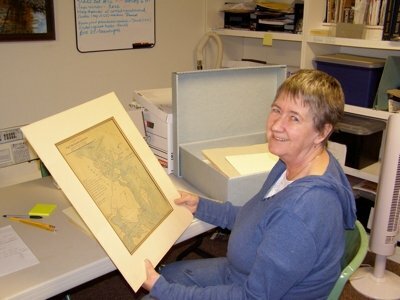 Working with the Archivist, members document, organize, and build the Museum’s collections of print and artifacts; acquire information relevant to Gabriola; and respond to genealogical and archival requests. 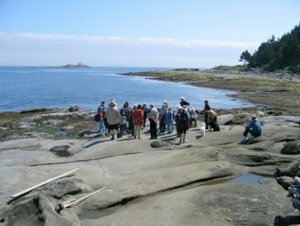 Members plan and organize public events and presentations, coordinate tours, school visits and workshops, as well as train volunteers. Members plan, prepare and produce the exhibits in the museum. 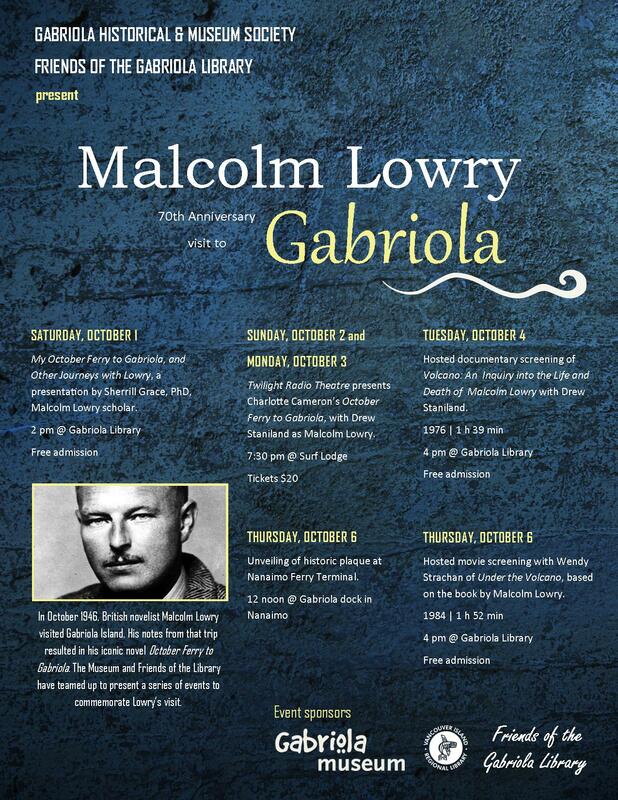 This is a hands-on group who roll up their sleeves and indulge their creativity to bring Gabriola’s history alive. Members respond to information requests from the public; write research articles; pursue projects of historic interest; and assist the Archivist and other Committees as necessary. Members maintain the interior and exterior physical fabric of the building, and the grounds. They organize work bees, and don’t mind getting their hands dirty painting, landscaping, and repairing the Museum as needed. Members utilize various strategies to increase revenues for the Museum. Activities include holding raffles, organizing special events, and preparing and submitting grant applications. 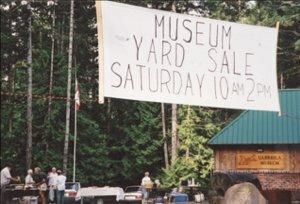 Members maintain an up-to-date register of all Gabriola Historical and Museum Society members, oversee annual membership renewals, and coordinate a membership blitz annually. You can also support the Museum by becoming a Member. 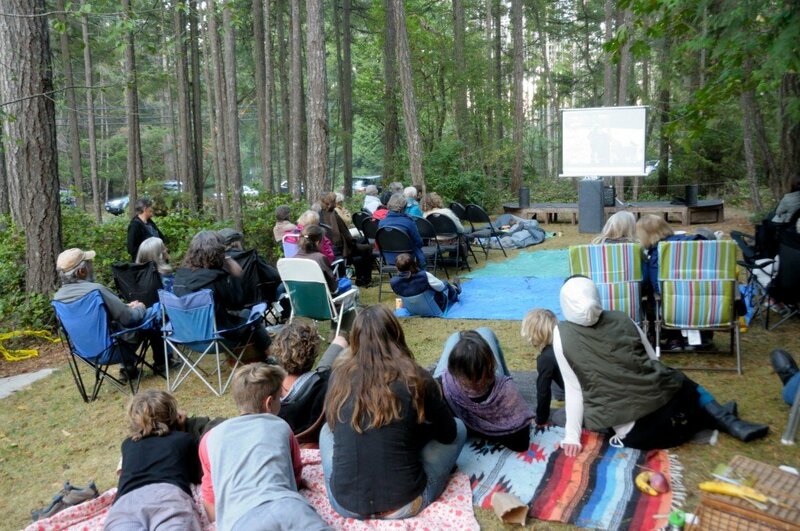 We’d love to have you join us in supporting Island Stories on Gabriola. It’s easy to renew your membership, or become a new member on-line!